neďaleko od Slovenska preto sme sa rozhodli ísť autom. My sme v tomto meste strávili tri dni a vybrali sme si hotel neďaleko centra. V Krakove vás okúzli historické centrum, ktoré nie je dlhé ale aj tak tu nájdete veľa krásnych pamiatok. 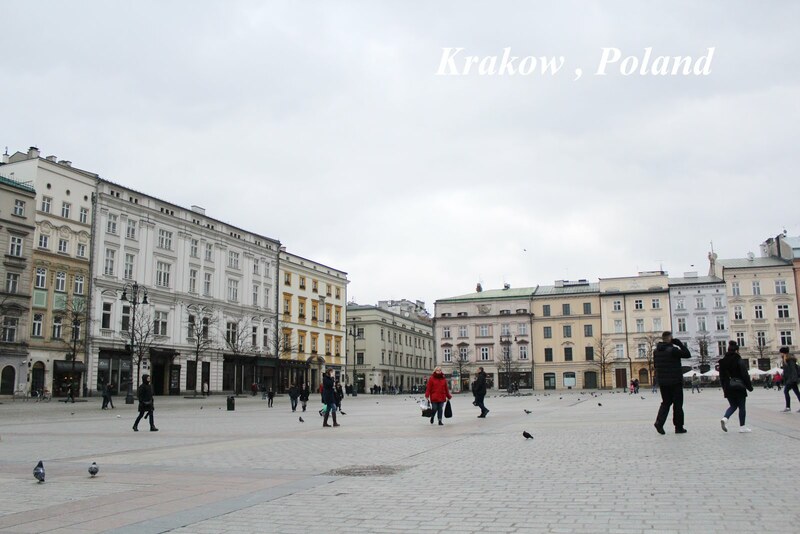 Today we would like to introduce one of the most beautiful cities in Poland. Located in the southern part of Poland and near by Slovak boarder so we decided to go there by car. We spent three days in these charming city so we chose a hotel near the historical center. 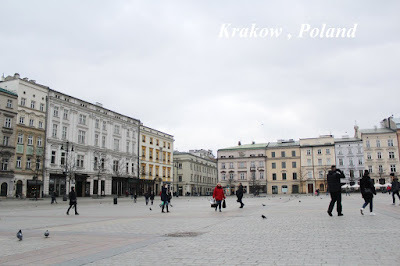 Krakow will enchant the historic center, which is not large but even so, you will find many beautiful sights here. I've never been to Krakow! I hope to visit this beautiful Polish city soon!